M. Samir Behary is an associate in the firm’s Commercial Litigation Department. Prior to joining the firm, Mr. Behary served as a judicial law clerk to the Honorable Wayne J. Forrest, J.S.C. in the Superior Court of New Jersey, Chancery Division, Family Part. 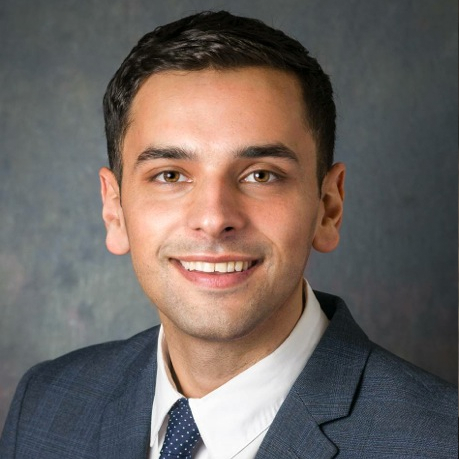 Mr. Behary graduated from Seton Hall University School of Law in 2015. While in law school, he was a member of the Seton Hall Law Center for Social Justice Family Law Clinic. Mr. Behary received his undergraduate degree in Psychology from the University of Delaware in 2010.